Video: CAPIC Kids Cook with you. CAPIC Head Start federal Monitoring Report 2017. 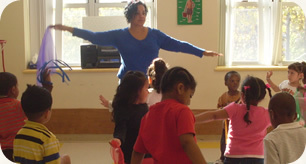 Our centers are licensed by the Department of Early Education and Care. . Most classrooms are in session four (4) hours per day. Full day classes are also available for working families who meet income criteria and who have a voucher. Families with children between the ages of three to five (3 - 5) years of age whose income meets the federal poverty guidelines. Families whose income exceeds the guidelines may participate if there are special circumstances (e.g. a child with special needs or particular family situations that could be taken into consideration). 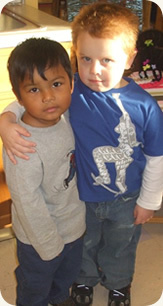 Special needs children are welcome and integrated into our regular classrooms and provided special services as needed. 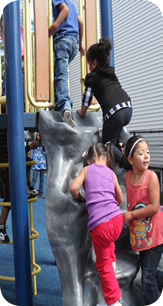 What does Head Start provide? What else does Head Start offer? Even a little time can make a big difference.